Pioneers in the industry, we offer shrink wrapping machine, automatic shrink wrapping machine, sleeve wrapping machine, shrink chamber wrap machine, automatic stretch wrapping machine and flow wrapping machine from India. We are specialized in manufacturing shrink packaging machines. 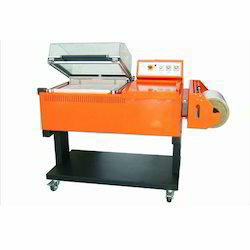 These Shrink Wrapping Machine are widely used for packing various products in singles and multiple-using shrinkable LDPE, PVC and polytheistic film in sleeves, pouches or folded form. Works with contraction film of multiple specifications such as POE, PVC, PP, LDPE, C3 All Shrink films. 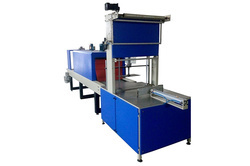 We offer Automatic Shrink Wrapping Machine. We are engaged in manufacturing and supplying a wide range of Sleeve Wrapping Machine that is appreciated by the clients for high-quality standards. Manufactured using a quality raw material, this Shrink Wrapping Machines is used for wrapping, stretching and overlapping. 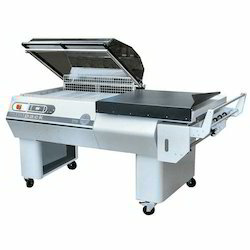 IPK adopts imported advanced technology and artwork, ensure the machine's stability and reliability. The film feeding is controlled by sensors, so that much lower the west of the film is made. The imported Omron digital temperature controller from Japan ensures the accuracy of the temperature. The imported Sick sensors from Germany induce the product. The strapless mechanical speed controller adjusts the conveying speed. Adopts Mitsubishi PLC, realized the integrated with the machine, electricity, and air. 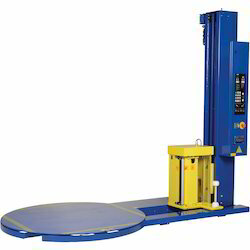 The conveying belt can be set to the left or right side according to the customer's needs. SM-6040 adopts double imported blowing motors assure the hot air inside the tunnel even, and shrink effect is more compact. The adjustable hot air guide flow frame inside the tunnel makes more energy saved. We offer Shrink Chamber Wrap Machine.It is the ideal solution for most packaging uses of large-sized products with film made of POF - Polypropylene material (with a thickness of no more than 50μm). We are manufacturing and exporting highly-precision Automatic Stretch Wrapping Machine at affordable prices to our esteemed customers. 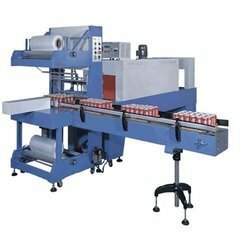 We are providing to our customers a wide range of Flow Wrapping Machine of our confectionery customers. This is also known for their durability and compatibility. Our engineers engaging for developing rpm, production rate, indexing disc etc. 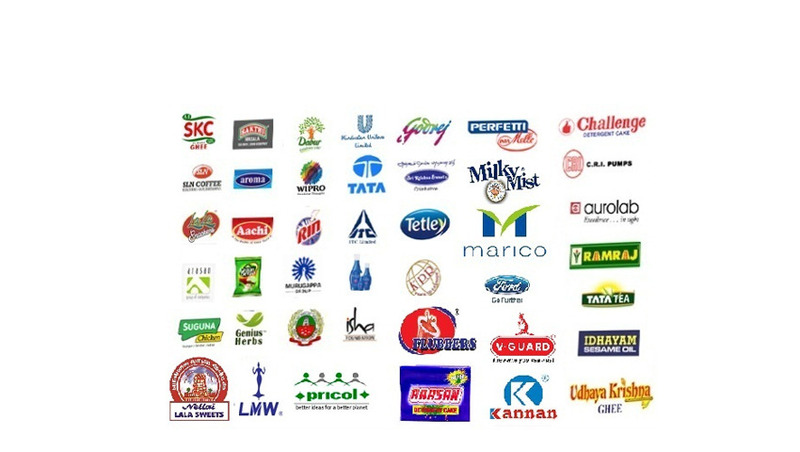 customers can be easily grabbed this service from the industries at affordable prices.We are the leading manufacturer and suppliers of Flow Wrapping Machine in India. We offer Automatic Sleeve Wrapping Machine.